Karen Betts is once again the proud Sponsor of Alopecia UK Big Weekend, which is taking place on Saturday 12th and Sunday 13th September 2015, in Manchester. 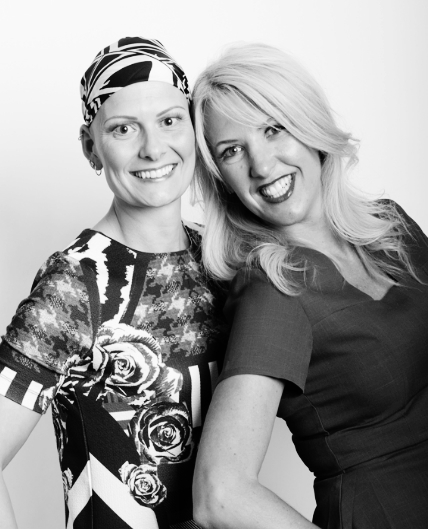 The ‘Big weekend’, now in its second year, is a special event for those affected by alopecia. The event will host key industry speakers, workshops and a focus talk, as well as a number of exhibitors specialising in wigs, alternative hair and headwear. The event aims to inspire and educate attendees and enable them to network amongst fellow peers, whilst also providing advice and showcasing complimentary solutions for hair loss for those affected by alopecia. Karen has many clients who suffer with alopecia or hair loss, and is passionate about helping them regain their confidence, by giving them natural looking eyebrows and/or more defined eyes with eye treatments, via medical tattooing procedures. It is due to her passion to help people regain their confidence and feel happier about their appearance, and her working closely with alopecia and hair loss sufferers that Karen wished to sponsor Alopecia UK’s Big Weekend. At the event, Karen will also be giving a 15-minute presentation on what medical tattooing is, what the procedure entails, the treatments available and the effect the results can have on a person’s self-esteem. To further show her support, Karen will be performing complimentary treatments for two attendees who will be selected at random by Alopecia UK. Further details on the lucky winners and their treatments will be available post event. To keep up to date with the Alopecia UK Big Weekend follow #AUKBigWeekend2015 on social media.